Cruise where all generations will enjoy. Do you want to find a cruise where everyone in your group can experience what they want, and leave the cruise knowing they loved every second? We have a program that’s perfect for groups of all ages – from small children to seniors, and everyone in between. 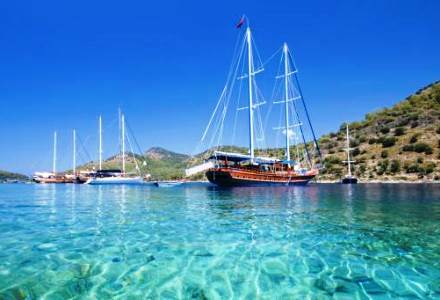 First, check out our tips on things to remember before going on your Turkish cruise. The route you pick has to cater to everyone – safe for children, interesting enough for teenagers, and has enough for parents and seniors to do as well. 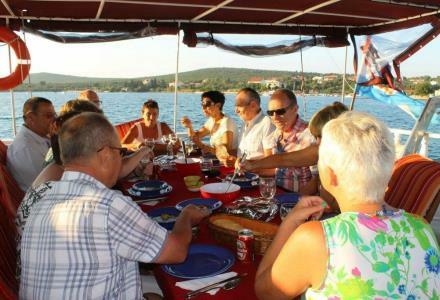 Choose a full-board menu as this will suit everyone – plus parents can leave the children on board for a night and experience the local taverns. 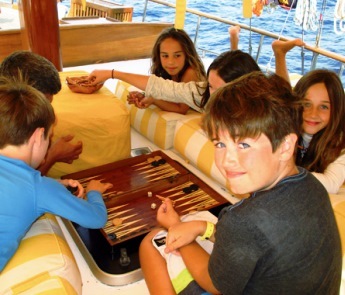 Pick a gulet that has water sports to keep young ones entertained. Book cabins that have a combination of double and twin beds so teens and single adults can share if the need to. Make sure the crew are flexible for children who require different foods. 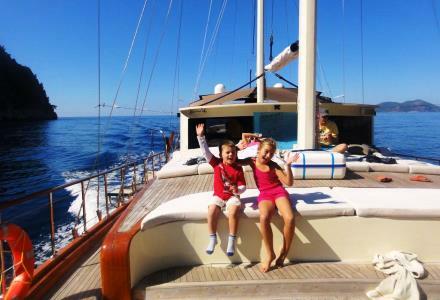 Book a large gulet with roomy cabins so seniors can relax on board and kids have space to play. 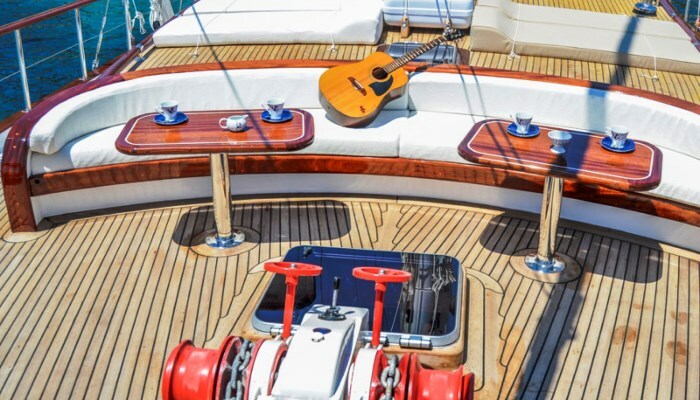 The gulet was spacious enough so that no-one got under each other’s feet. The route catered for everyone. The itinerary could be flexible so that parents, seniors, and children could do separate activities if they wished. 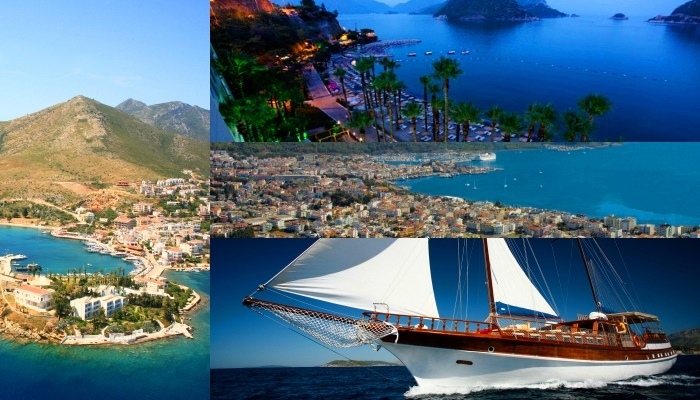 Now read our program and get started for booking your Turkish cruise! 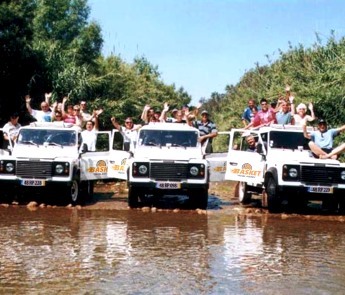 This tour is perfect for groups that have a mixed range of people – kids, teens, adults, and seniors. 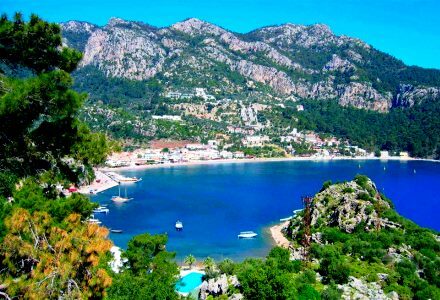 There are plenty of interesting things to do on this cruise that will suit everyone, from simply relaxing in a nice bay to hiking in the mountains and experiencing serene nature. Kids can swim, snorkel and play in the water while older children and teens can partake in water sports. 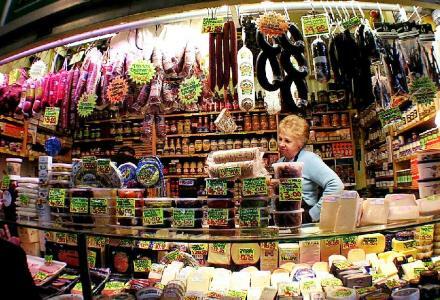 Adults and seniors can explore the towns and villages and experience culture, history, and the local taverns. 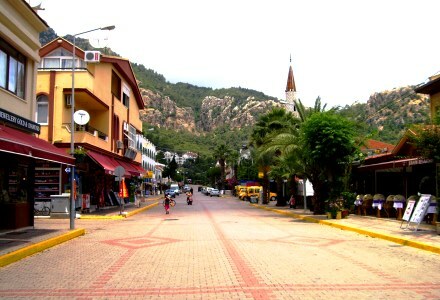 Marmaris is a popular destination for adults and children alike. With plenty of things to see and do, you’ll be spoilt for choice! 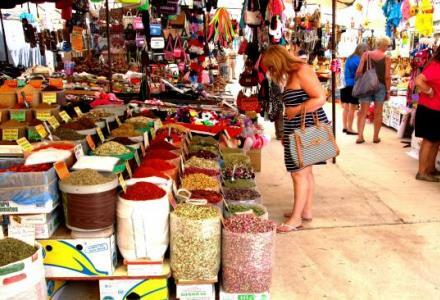 Marmaris has amazing beaches and exciting market places where you can shop and buy all your souvenirs. 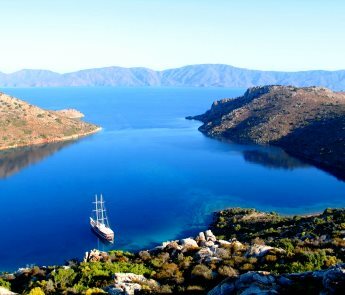 Once a small fishing village, Turunc is fast becoming a busy town with great places to eat and take relaxing walks around the area. 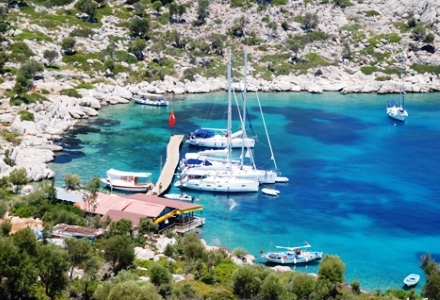 Bozukkale is a great spot to visit after having a nice relaxing lunch in a bay near Arap Island. Visit the ancient city of Lorma while the kids swim, canoe, and snorkel in the tranquil waters. 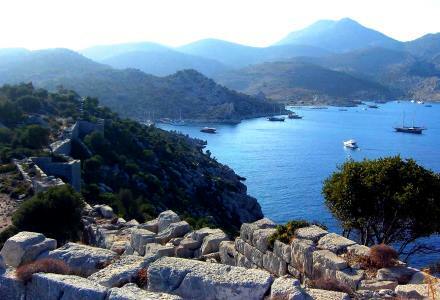 Datca has some amazing crystal-clear waters and a great range of places to shop. 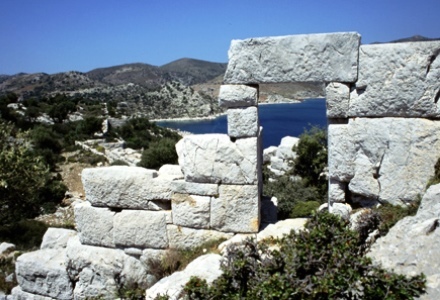 There’s a wide choice of entertainment in Datca, you won’t regret visiting this beautiful place. 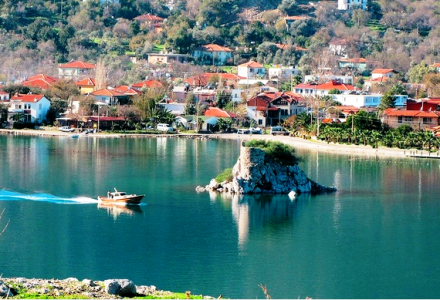 One of the most picturesque bays in Hisarönü, Bencik is an exquisite place to stop at. You can relax in the many spots on the bay – which extends for 1.5 miles, so there’s no shortage of space to relax and unwind. Selimye is an unspoiled part of paradise that anyone can come to and enjoy. 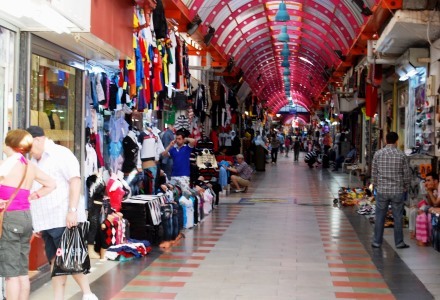 Kids will love the bays and adults can experience the restaurants and warm hospitality Selimye has to offer. 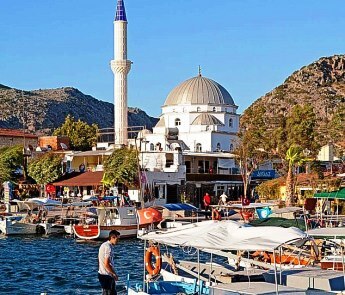 A small fishing village and lots of agriculture, Bozburun is where you can come and see the gulets being built. Dirsek Buku is an equally tranquil spot great for a swimming and lunch break. 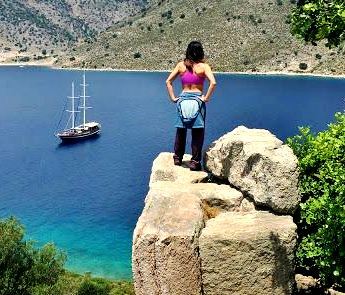 Send us your wishes and get free assistance from our cruising expert for your group.